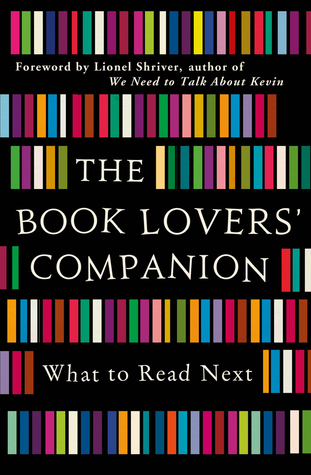 The Book Garden: The Reading Files - So good you won't believe it's non fiction! The Reading Files - So good you won't believe it's non fiction! Thoughts. 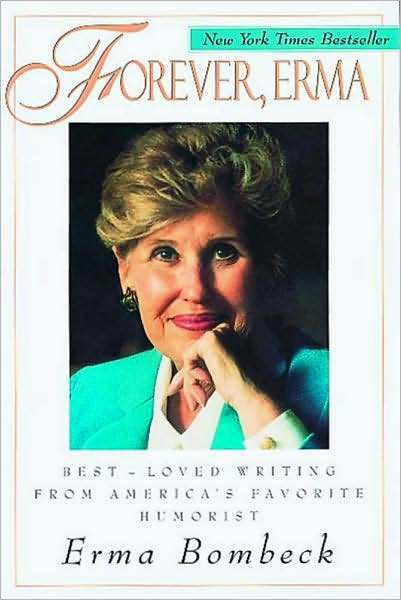 I read my first Erma Bombeck book at the age of twelve. I admit, maybe I was a weird child. This tribute to her work, gifted to me by a dear friend, showcases her witty, smart and wonderfully fresh writing style which first impressed me so long ago. Erma rocks! Random quote. How to undecorate the tree is my business. I take the end of a rope of gold tinsel and give it a jerk. The tree spins around, and I clean the whole thing off in eight seconds. I eat the candy canes as I go along. Verdict. A worthy tribute to one of the world's best known humorist! Thoughts. 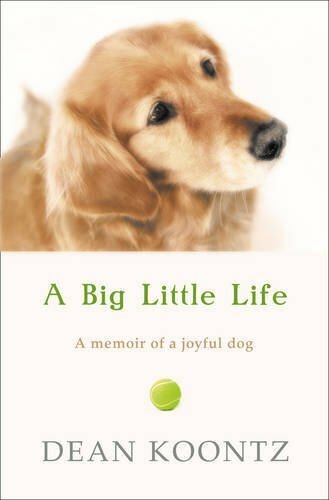 Known for introducing gods, preferably Golden Retrievers, in many a novel, Dean Koontz wrote this memoir about his beloved dog Trixie who made a lasting impact on both his life and his writing. Often over-glorifying the canine company this was a fun and light read. Random quote. Some will say, "She was only a dog." Yes, she was a dog, but not only a dog. I am a man, but not only a man. Sentiment is not sentimentality, common sense is not common ignorance, and intuition is not superstition. Verdict. The touching memoir about a dog in a writer's life! Thoughts. Apparently a book that's suitable for a book club needs to be seriously depressing or, like some would phrase it, "deep". Still, there were a few interesting suggestions and I loved the dystopian classics mentioned. Not sure how The Passage by Justin Cronin sneaked in though. Random quote. It's fair to say that I have a book habit. I once rented a wholly unsuitable flat having been seduced by shelves that ran the length of the bedroom. Verdict. Semi-inspirational guide for book club readers! I loved Erma Bombeck, I have several of her books and I think I was about 12 when I discovered her as well - she always makes me laugh!